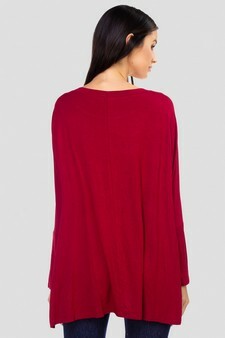 Detail Description: Looking for something cute and comfy? This top will definitely be your first choice. 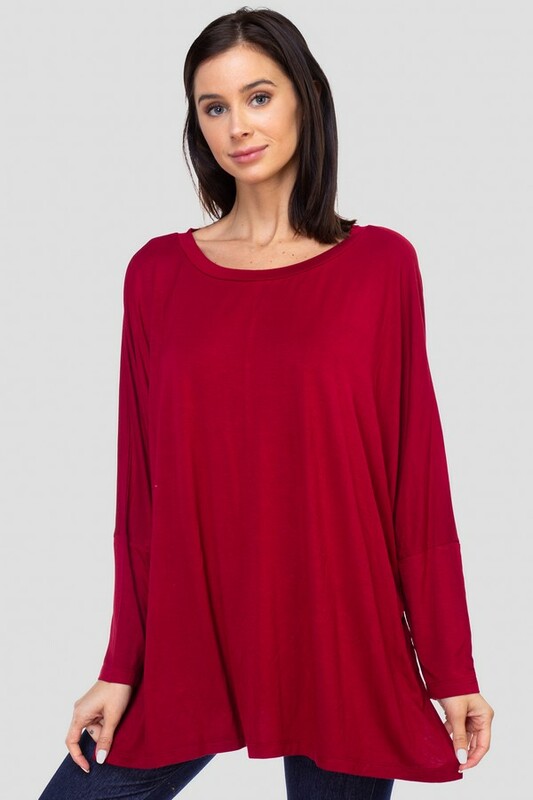 Stretchy, lightweight knit top featured in an oversized silhouette perfect for layering with leggings and jeans.